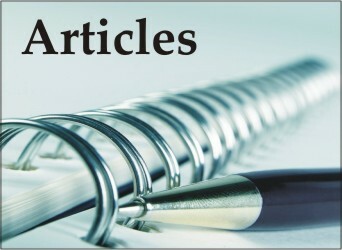 Below you can find a series of articles written on juicing by different authors. They are arranged in alphabetical order. Please scroll down until you find the topic of your interest. 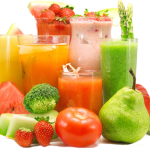 Juicing – A Beginners’ Guide – Learn tips on juicing… What you can juice, which ingredients you should avoid, why and much more. 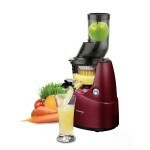 Tips for Juicing Large Quantities – Find out practical tips on how to make juicing for a large family possible and …fun! The Benefits of a Colon Cleanse – Learn about how your body benefits from a colon cleanse and discover which fruits are excellent for the colon. 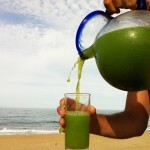 Healthy Juicing Recipes for Detoxification – Discover which are the most popular ingredients you can use in detox recipes. Skin Rebuilding Nutrients – About veggies packed with nutrients that help you maintain a clean, firm, and healthy-looking skin. 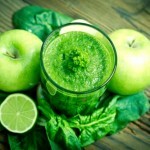 Homemade Colon Cleanse – Tips for you to do a natural colon cleanse at home.